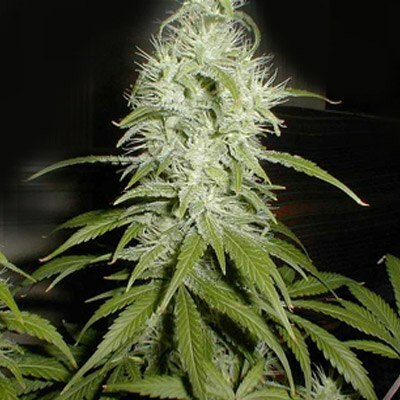 Sweet Tooth Classic bud is a world famous and award winning strain created by BC Seeds in the 1990’s. 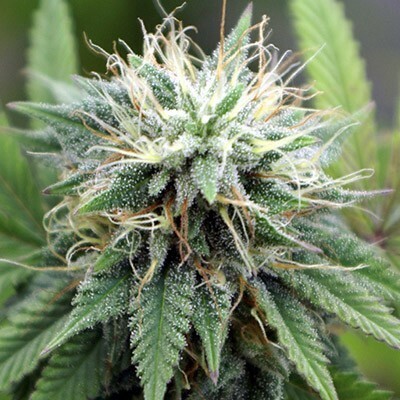 She’s very sweet and coated in thick sugar crusted trichomes covering allmost the entire plant. She is a very potent and powerful lady, not to be taken lightly. 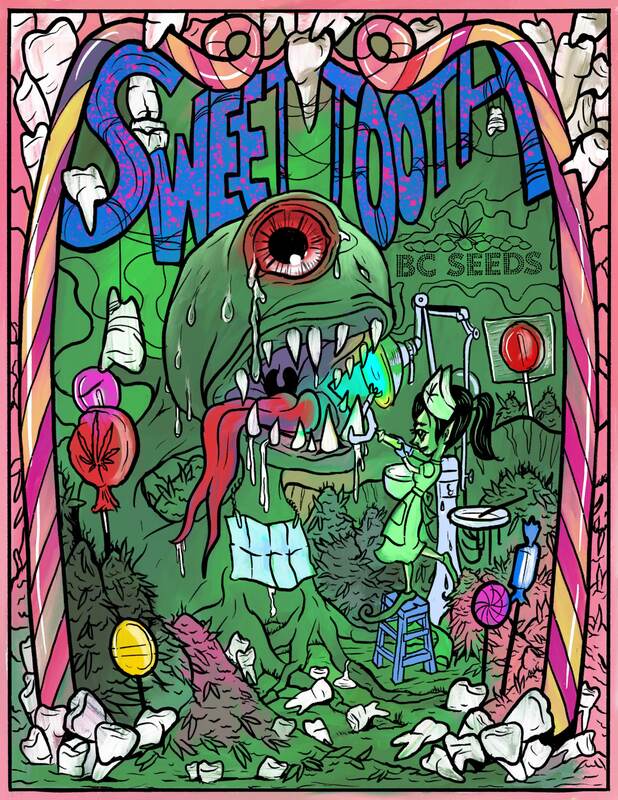 Tags: 1990's weed, Sweet Tooth Bud Classic Seeds From The Seed Vault, Sweet Tooth Classic. 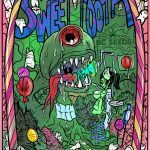 Sweet Tooth bud classic is getting harder and harder to find. She’s been mixed so many times, it’s almost impossible to get the original. 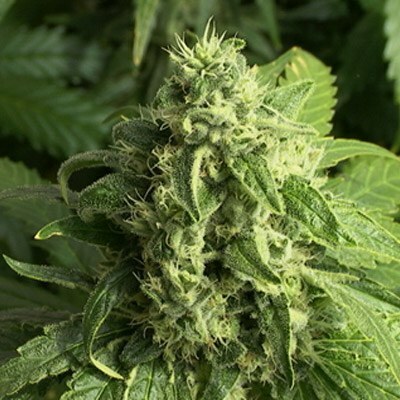 We bred this strain from our 30 year old seed stock. They were stored in the seed vault with year round permafrost and humidity control for perfect preservation. They Deliver to Australia using very good stealth. I wasn’t expecting this strain to hit so hard, very powerful and recommended. Took a few weeks for the delivery. But the beans popped in less than 24 hrs….super vital…I can’t wait! The yield is outstanding for it’s low price. This one also does well in cooler climates and easy to clone. recieved my order today, everything checked out great and thank you for the free beans.